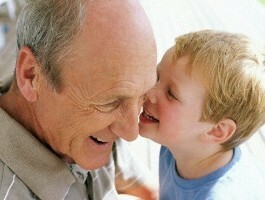 Owned and operated with Sincere Passion to help people Enjoy their Lives! 'Elite Cruises and Vacations, LLC / Cruise Planners, American Express Travel is a full-service travel agency with clientele nationwide. 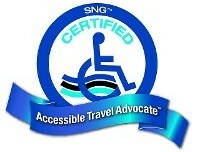 The agency specializes in: multi-generational adventures & accessibility travel. Group travel includes corporate, club, topical, and faith-based projects. Additionally, we produce educational /CEU Cruise Events that provide educational credits and tax advantages. Our luxury travel focuses on worldwide adventures, romance and family escapes. 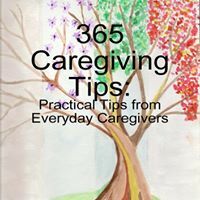 Podcast Carol Howell "Let's Talk Dementia"
Kathy's Interview with "Dementia Connections"
Kathy's Interview with "Cruise Critic"
All seniors and those afflicted with limiting diagnosis still deserve to ENJOY EVERY DAY. No excuses and NO exceptions. Travel Adventures are NOT out of Reach. 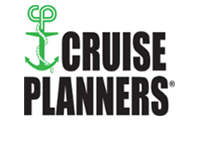 Cruise Events for professionals, providing VACATIONS/ EDUCATION events while earning CEU's. 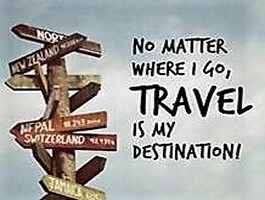 Unique itineraries, destinations, and cultural adventures. Founded in ownership of the Cruise Planners/ American Express Travel franchise. American Express provides many unique options, opportunities, and financial advantages when booking Travel. Imagine looking up at the mesmerizing architecture of the Eiffel Tower or standing where great men stood thousands of years before you. Elite Cruises and Vacations makes those dreams a reality by offering cruises, and tours to amazing locations around the world. For more than 10 years, our travel agents have worked with individuals, couples, families, and groups to create memorable, life-changing trips. We are members of the Cruise Lines International Association and provide personal inspection of all ships to ensure your safety and satisfaction. Talk to us to start planning your next, big adventure! "Fantastic voyage from meals to excursions. No finer cruise line on the high seas and no finer way to book it than with Kathy Shoaf, 888-826-6836. 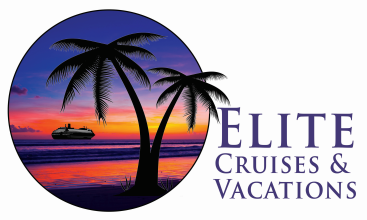 My name is Bob Barrows and I will be happy to elaborate on my time cruising with Elite Cruises and Vacations Travel . com. 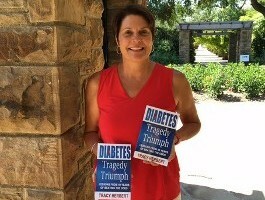 Kathy Shoaf created this company because she has a heart for caregivers. She invites caregivers to come aboard each month and sail with her to various destinations and be relieved to rejuvenate while your loved one is cared for on the cruise by her professional staff. 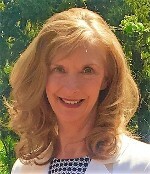 Kathy is also a premier travel agent in business for over 10 years. She cares and is engaged to ensure you have the best travel experience of your life." 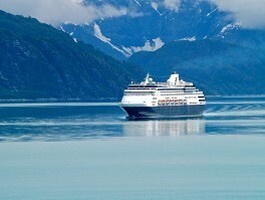 "Boston to Canada MS Maasdam Holland America. Our Nova Scotia “dementia friendly” cruise was a memorable one! We looked forward to the Zumba classes with Loretta to get us ready for the day ahead. What a great way to start the day with special movements to the familiar “oldies” tunes. We are still humming the familiar tunes. 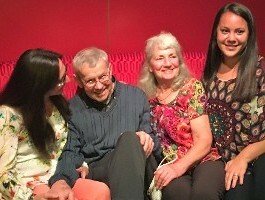 My husband really enjoyed the daily activities designed especially for people with dementia during respite time. And during that time, I was able to enjoy a show, a time to read, take a nap, or relax in the hot tub!! Brian, our keynote speaker, had a great sense of humor and we learned so much from him as he shared his story – both the good and not so good days. We felt supported and affirmed at every moment. Our cruise director, Kathy, thought of every detail and helped create this special time for us and our daughter. We will carry these memories with us. "From our first contact, Kathryn was very professional, yet very compassionate. Kathryn is very knowledgeable in many aspects of nursing as well as traveling with disabled individuals and their caretakers. She arranged a cruise for us to go on, we were accompanied by her, another nurse, and an aide. Kathryn rented our medical equipment, made sure it was all in working condition, made sure our lodging was also as accessible as possible. She and the other nurse, Barbara Robert, worked very hard and perfectly, together. Both my husband and I look forward to our next cruise together. "As a person living with Alzheimer's Disease, I first met Kathy on my first Dementia Cruise in 2017. Now, I serve as a member of her team as an Alzheimer's Advocate and Keynote Speaker. Kathy offers a unique experience for Seniors and other individuals living with disabilities, Dementia-Related Illnesses, individuals who need a little extra assistance and their families. Working with the cruise line, Kathy makes sure every requested accommodation is taken care of, no matter how big or small. Kathy creates a safe atmosphere for her guests, giving them choices of various educational programs, music therapy, Zumba, group dining, as well as having a professional photographer capturing all the precious, beautiful moments. 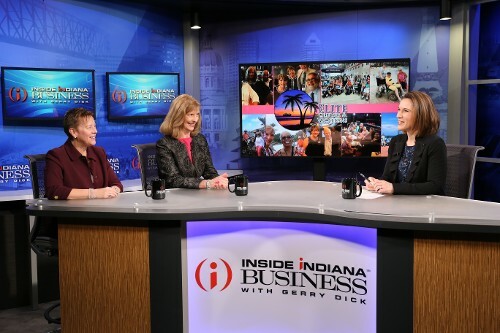 If you're looking for travel opportunities to celebrate milestones, cross off bucket list items, or just to celebrate life, Kathy Shoaf is the person you need to call. " — Brian LeBlanc Alzheimer's Advocate (850) 637-2586 "I have Alzheimer's BUT, it doesn't have ME"
Please sign up for our newsletter and travel updates.